The Workshop is designed to be delivered in two day. 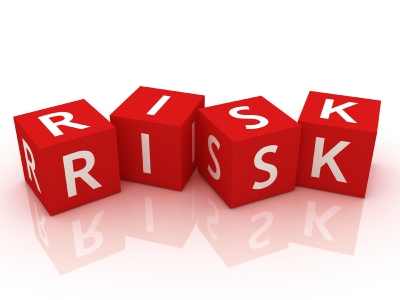 The first day covers general risk approach, followed by two days covering PMI framework for risk management. The forth day focuses on risk and contracts and project delivery systems. This comprehensive and practical two-day workshop introduces the participants to the concepts, principals, processes, and application of risk management in a construction project environment. The workshop follows the Risk Management principles and practices adopted by the Project Management Institute (PMBoK 2004). It explains the tools and techniques that will aid participants in the implementation of these practices. Participants will be given opportunities apply the tools and techniques learned to an actual construction project’s life cycle. The goal is to minimize risks and maximize opportunities during all phases of the project’s life cycle. • Prepare risk response strategies to control the risks and maximize the opportunities.